Do you like Spark Chess? Share it with your friends. 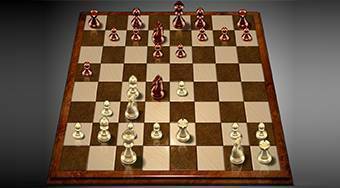 Spark Chess - play the classic game of chess against three opponents of the different level of difficulty.